Weekly Recap: April 21-25, 2014 | Truelogic Online Solutions, Inc. The past week was a busy week for launching new projects, and we celebrated these and other achievements last week. Join me as I recap the highlights of the past week. After a 2-week vacation, we welcomed back Itamar and Clayton, who led last Friday’s Town Hall meeting. The Marketing, Web Design, and Web Development teams received a nod from for their great work on the TrueLogic Training Page. Jobelle, Karen DC, El, Jeck, Jojo, and Gaia and her team were also given a shout-out for the marketing pieces and designs they’ve created for the External Keyword Research Workshop. MC, Ariel, and Jonathan from the Dev team also received a shout-out for several things they’ve done for the company this week: They made our internal system Compass easier on the eyes and improved its loading speed, developed and launched the portal for freelance writers, and for addressing all Compass concerns immediately and appropriately. Thanks to everyone who have done exceptional jobs this week, and we’re happy to have you as contributors to our dynamic company! 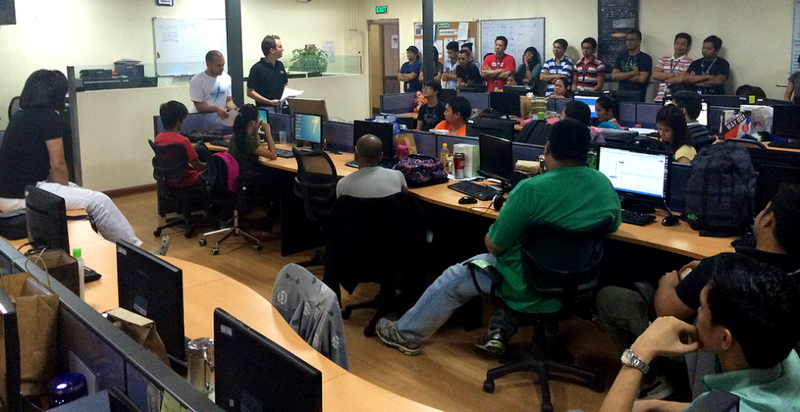 We’re always excited to welcome new members of the TrueLogic team. Join us in welcoming Andy, our new Jr. Web Content Writer! We’re looking forward to seeing what she will be contributing to our organization. Every week is also a celebration for us, and this past week we celebrated a birthday and an anniversary. Paolo from the night shift Ops department celebrated his birthday last April 26, while JC, also from the Ops department, celebrated his first year anniversary with us. We’re happy to have you on the team, glad to be celebrating with you on your special days, and we’re looking forward to working with you for a long time. 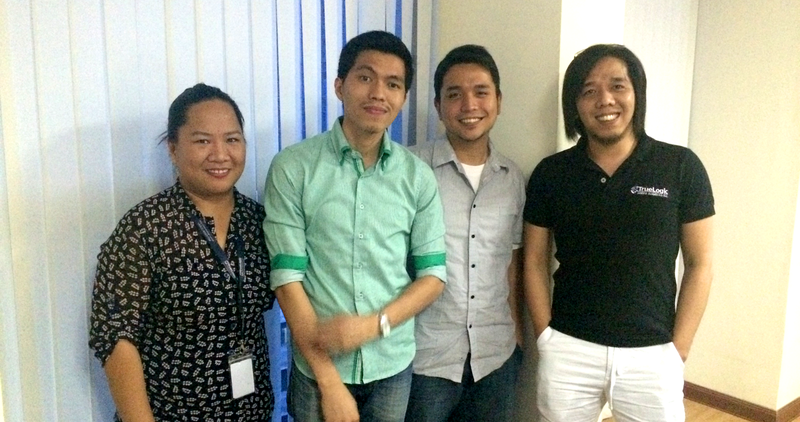 Congratulations are also in order for three members of our team who were regularized this week. 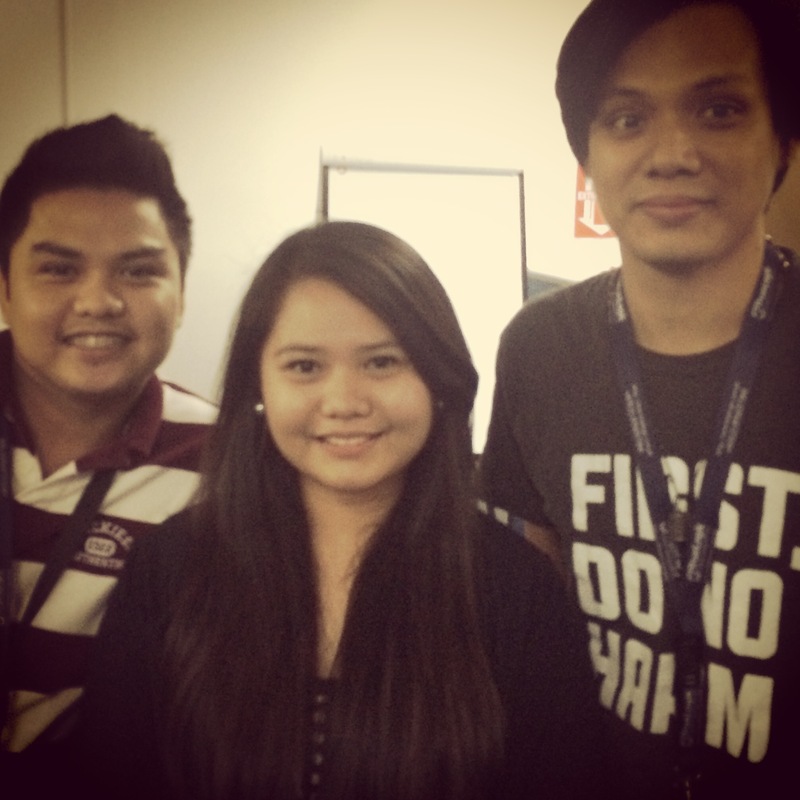 Join us in congratulating Keno, our HRA recruitment officer, Ayra, our junior editor, and Will, our project manager. Great job so far and congratulations on your regularization! We also recognize the efforts and excellent work of our employees, and this past week, we gave much-deserved promotions to two of our main contributors in the Ops department. Rex has been promoted to workforce supervisor, and Zhai is now our new operations supervisor. Congratulations to the two of you, and may you continue to make our organization a better place in your new job functions! One thing we value here at TrueLogic is our employees’ health, and we take all the steps necessary to ensure that each of our team members stays in shape for working. Earlier last week, we announced that there would be a free eye exam and vision testing for all employees. The free eye exam and vision testing will happen on Wednesday, April 30th, from 12 noon to 9 pm in the office. An ophthalmologist will be onsite within the said hours to conduct check-ups and tests. Credit arrangements can also be made with Paterno Eye Care Center should you choose to buy their products or acquire their services based on the doctor’s recommendations. You may send me or any of the HR staff a message if you have any questions about the event. That’s it for the previous week; please join me again next week as I recap the highlights of this new week!